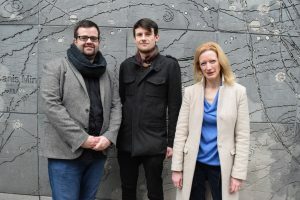 Chamber Choir Ireland and the Contemporary Music Centre have partnered to present Choral Sketches, a unique professional development opportunity for composers wishing to develop their skills in writing choral music, with mentoring from renowned composer Tarik O’Regan. 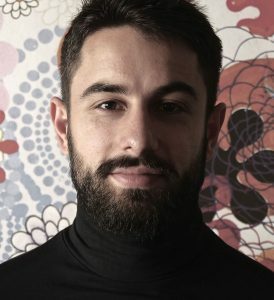 Composers David Coonan, Jug Markovic, Barry O’Halpin and Norah Walsh have been selected to participate in the Choral Sketches project, and are currently receiving online mentoring from Tarik O’Regan. 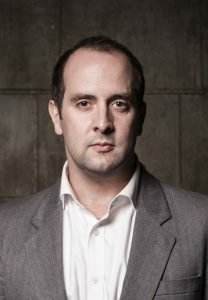 This project will lead to a series of compositional sketches for new choral works, early forms of which will be the focus of a public workshop led by Tarik O’Regan with Chamber Choir Ireland and Guest Director Nils Schweckendiek on Saturday, 20 January 2018 in the Kevin Barry Room, National Concert Hall, Dublin. 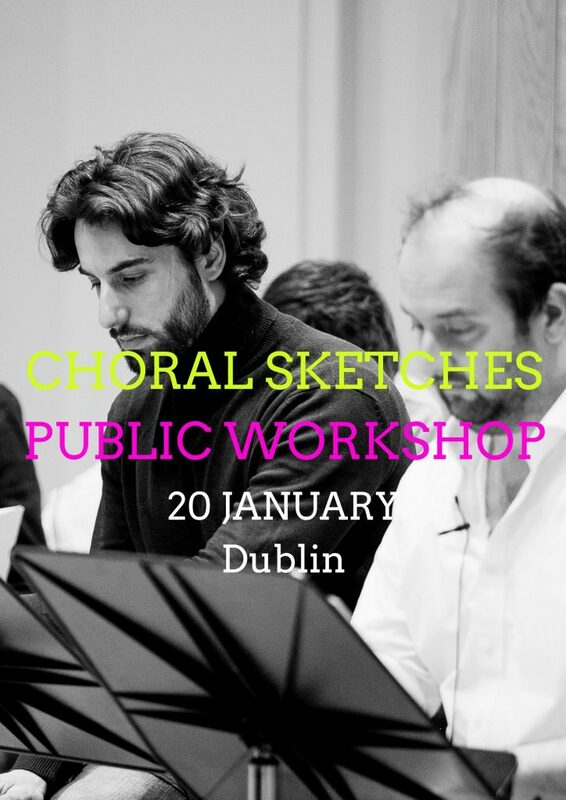 This workshop is a must for anyone with an interest in the creative processes involved in new choral works. This is a free ticketed concert, however, spaces are limited so early booking is advised.